Bishop Chris & Tracy Travel Page - two new entries. NEW: Bishop’s Calendar has been added and updated. As the 13th Bishop of Saskatoon, I call the Diocese to prayer for a conflicted and embattled world and church, where faith is diminished within and without. I call the Diocese to Truth, Reconciliation and Peace, where wrongs have been done, that we might walk toward peace, love and forgiveness, together with all peoples and Nations. I call the Diocese to prayer of faithful witness, in the ministry of the royal priesthood, to which we all have been called to as children of God our Creator. Prayer is foundational and our strength in communion with God our Creator. In all things we must remember that the church belongs to Christ, and that we are members of a greater body, our prayers tie us together and bind us in the greater miracle and mystery of what we call the church. But truly God has listened; he has given heed to the words of my prayer. Blessed be God, because he has not rejected my prayer or removed his steadfast love from me. We acknowledge that this diocese is situated upon traditional territories. 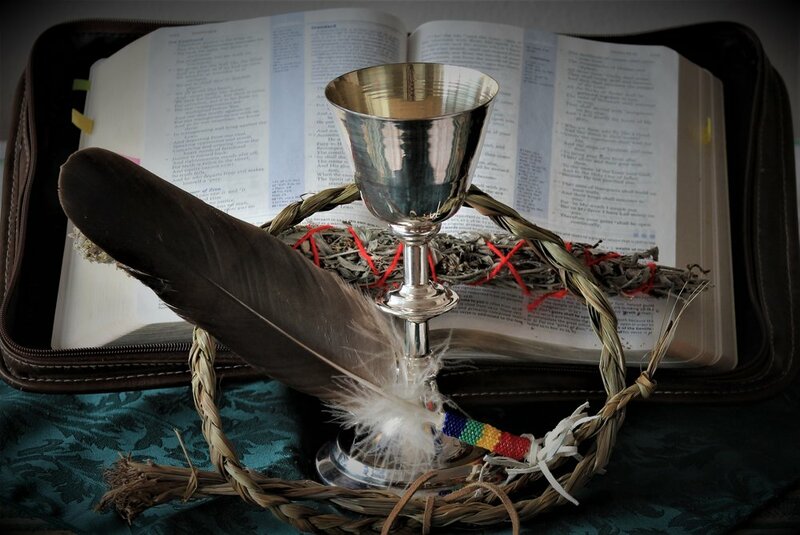 We acknowledge with respect the history, spirituality, and culture of the peoples with whom Treaty 6 was signed and the territory where our diocese resides, and our responsibility as Treaty members. We also honour the heritage and gifts of the Métis people. May we live with respect on this land, and live in peace and friendship.